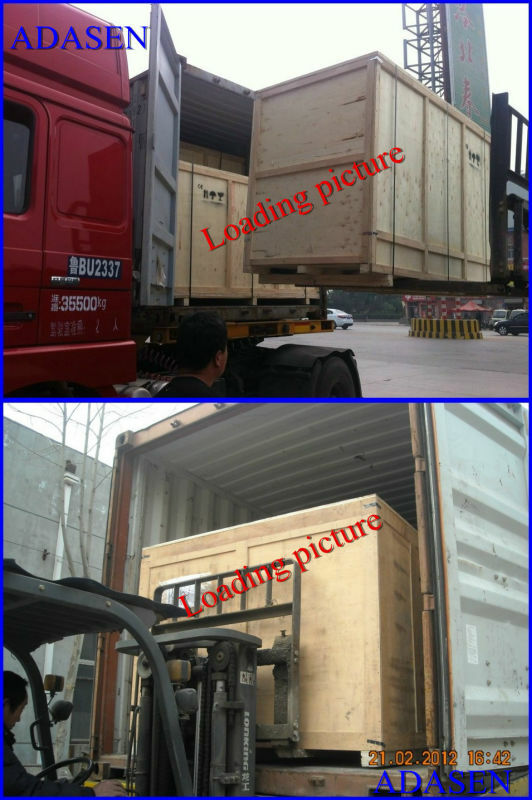 Our microwave have been exported to USA, Brazil, Chile, Europe Sweden,Ukraine,Indian,Thailand,Indonesia,Singapore,New Zealand,South Africa etc, holds a variety of approvals from customers. 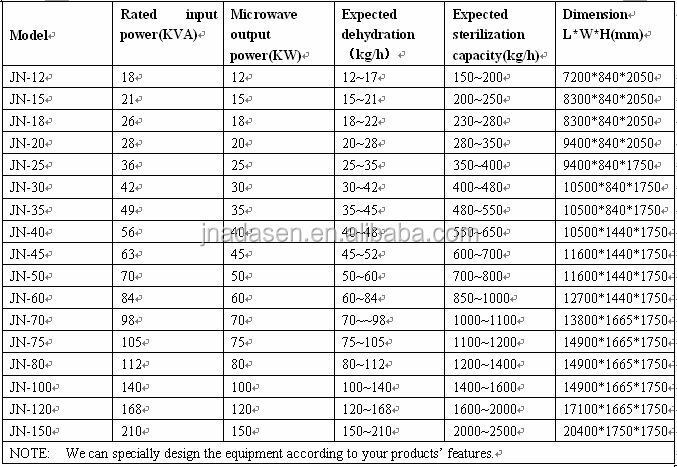 Microwave are suitable for drying fruit and vegetables. Obvious drying effect(short drying time). 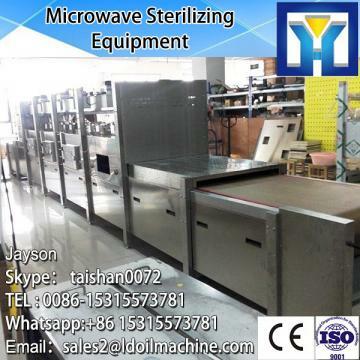 Microwave heat from material inside to outside,make the material internal water moldecules vaporize rapidly,and shorten sterilizing time, about 3~5 minutes can finish and reach sterilizing effect. Low-temperature drying,less loss of nutrition. 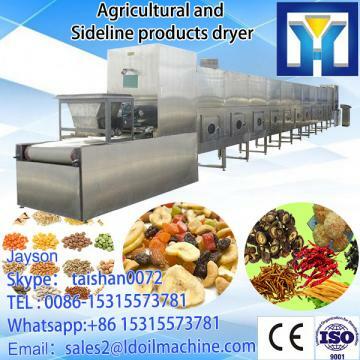 2) Why choose microwave drying and don't choose traditional drying method? Microwave drying is a new technology which widely using for drying peanut,walnut,pistachios,sunflower seeds,grain etc. Because of its fast roasting, save energy, no pollution and have sterilizing effect, now using microwave to sterilizing nuts&grains have become attention.